P D Warren Scaffolding Services are a family run scaffolding company aimed at providing a professional access service to both our domestic and commercial clients. Need scaffolding in a hurry? 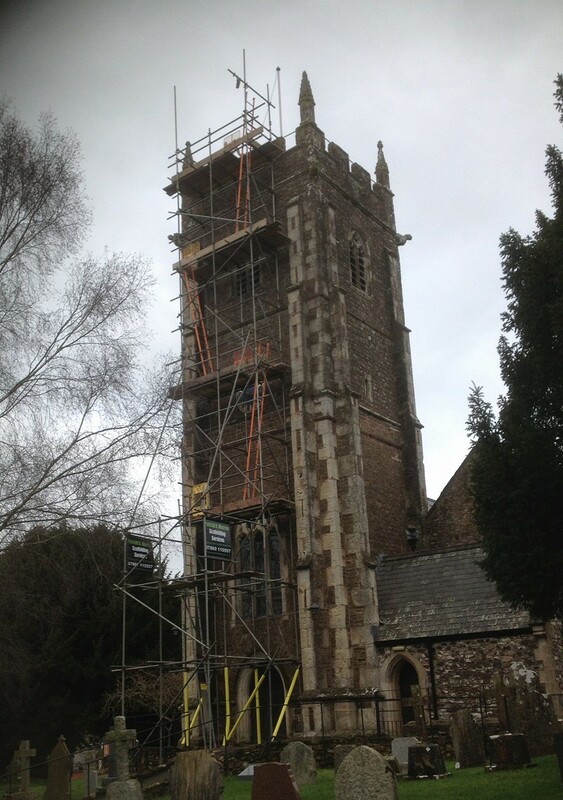 We specialise in providing emergency scaffolding when you need it quickly. We have been operating for over 30 years and pride ourselves on delivering reliable, safe and affordable scaffolding. We are large enough to complete large scale commercial projects yet small enough to be flexible. 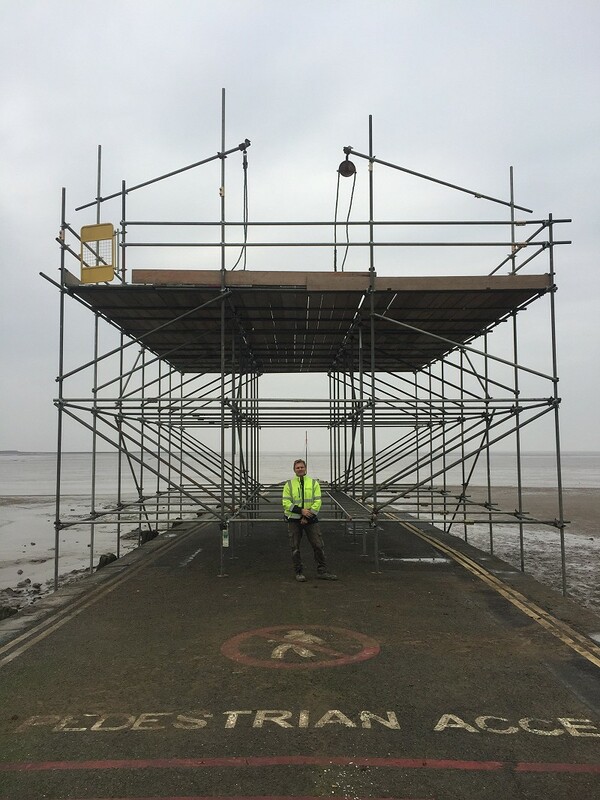 All our scaffolding employees have appropriate qualifications to meet high health and safety standards. We are a family run scaffolding company aimed at providing a professional access service to both our domestic and commercial clients. Originally based in the Bridgwater area of Somerset we are now operating from Wellington, Somerset. Our new premises location allows us greater access to the M5 corridor. This enables us to serve all of Somerset and the surrounding counties of Devon, Dorset, Wiltshire, Gloucestershire and Cornwall. We have been operating for over 30 years and pride ourselves on delivering reliable, safe and affordable scaffolding. Our team is experienced, knowledgeable and friendly. We are available 7 days a week, 24hrs a day if you require an emergency call out. All our scaffolding employees have attended Health & Safety training schemes and have achieved appropriate qualifications to meet our high health and safety standards. Our core business is the supply and erection of scaffolding. We are large enough to complete large scale commercial projects yet small enough to be flexible. From planning to implementation we are always available to provide advice. We will work directly with you to provide efficient and affordable services to help your project run smoothly. We are proud to undertake domestic scaffolding work because we understand that our homes are our greatest financial investment. 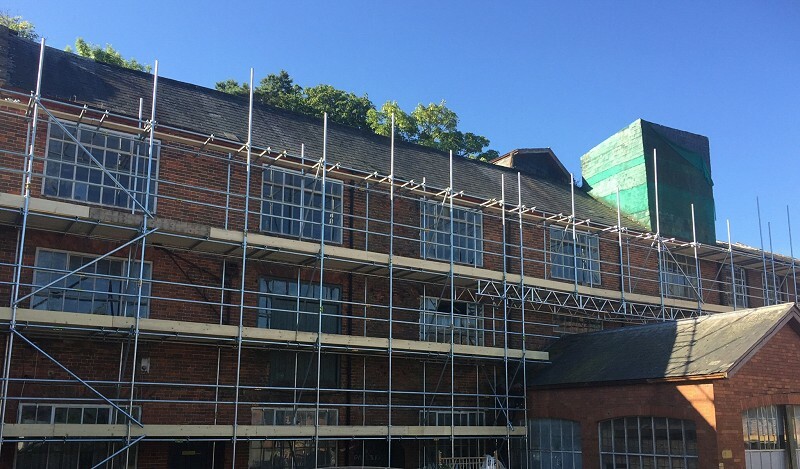 Many types of building work require scaffolding - home extensions, decorating, leaking roofs, loft conversions and the general maintenance of your property. We work with local builders to provide a fast, professional and friendly service. We can design, plan and scaffold your domestic projects. © Copyright P D Warren Scaffolding Services. All rights reserved. Foxmoor Business Park, Park Road, Wellington, Somerset, TA21 9RF.